another place to mix their magic. has made itself new again. Mansion gets a major upgrade. 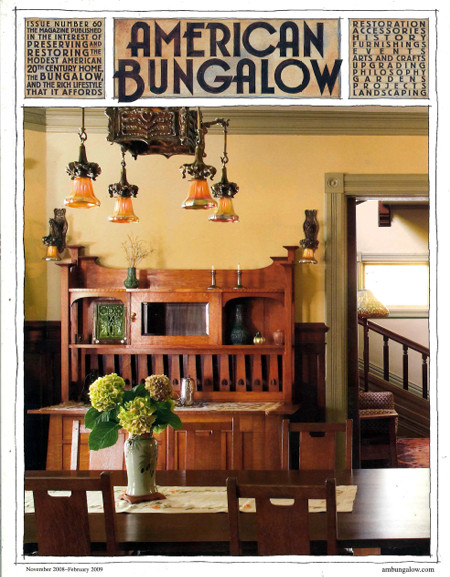 In an old bungalow, it’s okay if no two are alike.